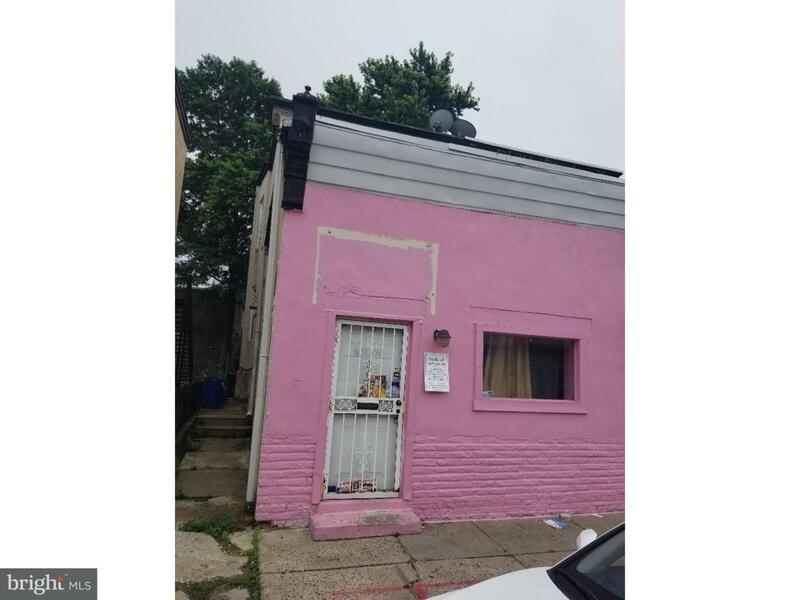 This three unit, mixed used property is located in a thriving commercial area. All units have separate entrances. The store front is currently used as a beauty salon. The 1st flr. unit is a one bedroom, second flr. unit has two bedrooms. The owner has done extensive repairs to the property throughout the years. The property has been well maintained and has long term tenants. 24 hrs. notice required for showings.